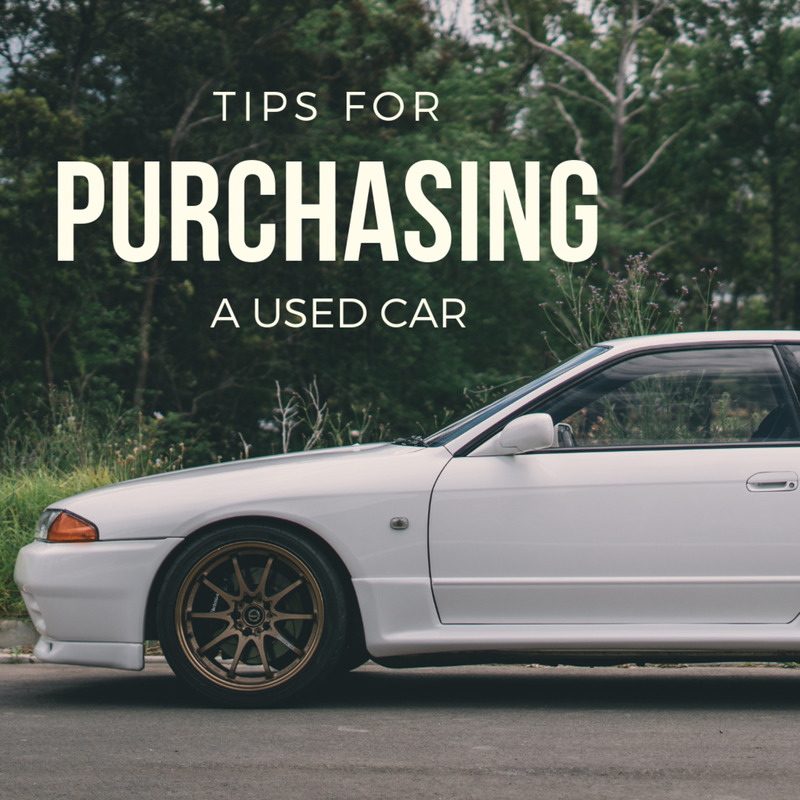 After buying a used car from a nearby dealer just a few months ago, I have a few tips for others who are looking for a new set of wheels. I am taking a departure from my usual topics, and today I thought I would share with you some of my recent experiences shopping for a used car. After buying the car (which so far has been great) from a nearby dealer just a few months ago, I have a few tips that may help anyone else looking for a new set of wheels. I am by no means a car or mechanical expert, but if you do a little bit of homework, ask the right questions and research the makes of cars you are looking at, you can minimize the risk of picking up a complete lemon. I followed a few basic steps when picking the type of car I wanted, fixing a maximum price and finding out a great way to perform hassle-free vehicle background checks. Give each vehicle in the dealership a thorough going over. I noted a few points down on paper and created a rough guideline to follow as I started the search for a used car. 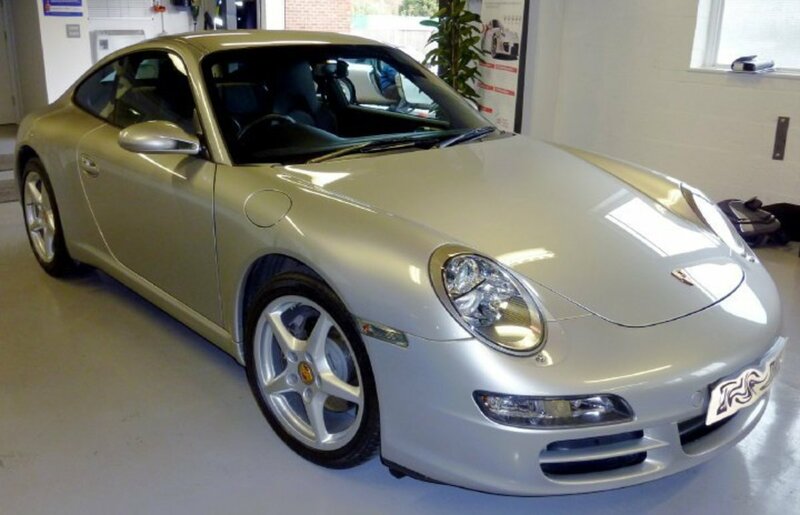 The search began online, as pretty much every dealer these days has their own website, which is usually also linked to good old Autotrader. If a dealer does not have a website, then they are probably not worth bothering with. I created the points below to get myself informed on car prices, models and tax bands. Search cars on the internet and note the prices. Cross-reference models from the same year and see what the average price seems to be. Decide on a maximum price for a vehicle and do not go beyond it. It is easy to be lured in by something that is above what you can afford. Check out vehicle tax bands—the difference in annual car tax from model to model can be vast (in the UK at least). Obvious choices for a cheaper tax band are small diesel-engined cars. If any deals that seem to be "too good to be true" leap out at you, be wary. The car is probably "such a great bargain" for a reason. Look at cars with a full service history (FSH). This means that the car has been well looked after and it also helps to verify the mileage on the vehicle. I decided to only go for a car that came with a complete and up to date FSH. 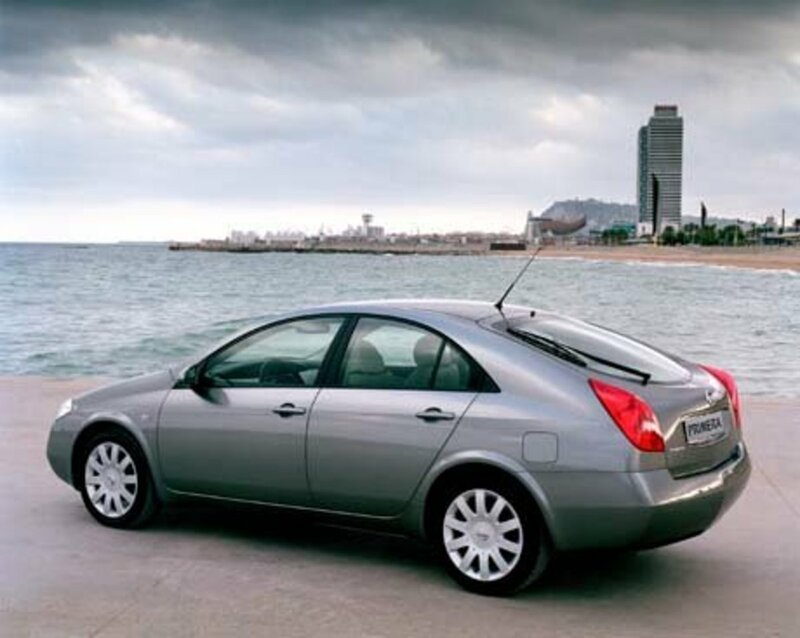 One bargain that I saw on the internet was a top-of-the-range Nissan Primera that looked to be in fantastic condition. The car was fully kitted out (rear parking camera, sensors, leather interior, enough electrics to power a small town, etc.) and was backed up with full service history (FSH). Not only did it seem to be a great car, but it was also selling for £1000 cheaper than anywhere else (dealers offer of a "cash price"). This car had to be viewed, surely? A quick call to the dealer confirmed that he had still had the car in stock and I could come and view it anytime. 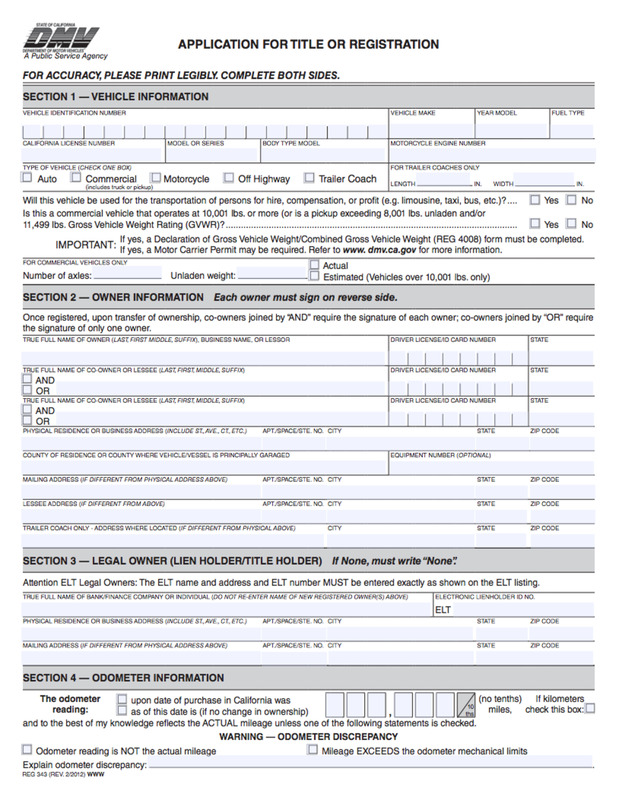 So, before I went I decided to conduct a background check of the car through the internet. There are various companies online that will conduct an auto-check for you (for a nominal fee), but they all seem to offer pretty much the same service. You can conduct one auto check for £19.95 (1 car for a one-off payment) or purhcase a "package deal" of five checks for £24.95 (5 cars for this one-off payment). I took the package deal and ran my first auto-check on the Nissan. Everything came back ok (mileage, owners, MOT's etc.) except for possibly the most crucial element: the car was still saddled with outstanding finance. Avoid, avoid, avoid. We have all heard the horror stories regarding outstanding finance; a few months later someone from the finance company turns up at your home and takes the vehicle away. The law says that even though you paid for the car you do not own it—the finance company does. 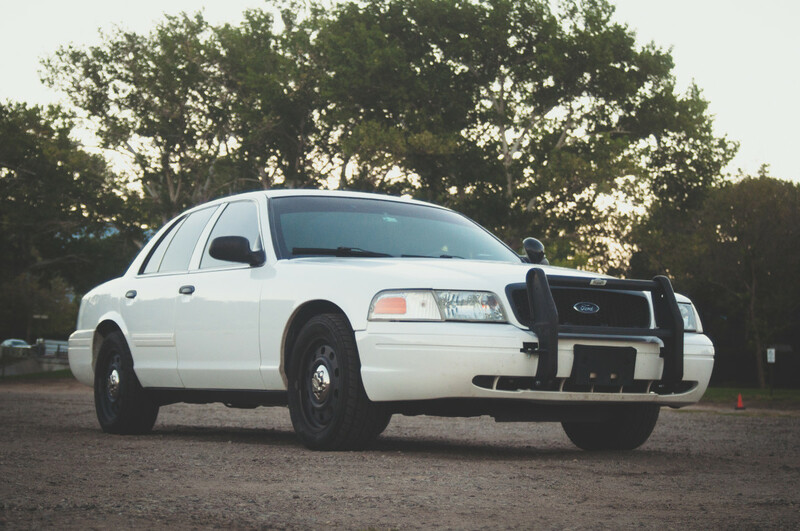 For me, the background check had already paid for itself, and I still had four more checks in hand to use on any other vehicles I might fancy. Search around for different auto-checks; you may well find some online that are even cheaper than the ones I used. Once you find yourself at the dealer please take your time. Get a feel for the place—and for the person who is attending to you. Thoroughly inspect the car (or cars) that you are interested in and if you have a friend who is a mechanic please take them along. Check for rust spots or spots that have been "filled." The usual places are around the wheel arches and the bottom lip of the boot. Inspect each tyre (including the spare) and if any are looking a bit threadbare be prepared to haggle with the dealer—worn tyres are a valid reason for a discount. Check the engine bay it should be reasonably clean and the bonnet should open easily (any difficulty here could mean a worn bonnet catch or even that the front of the car has been pranged). Check the fluid levels including coolant, power steering and oil. 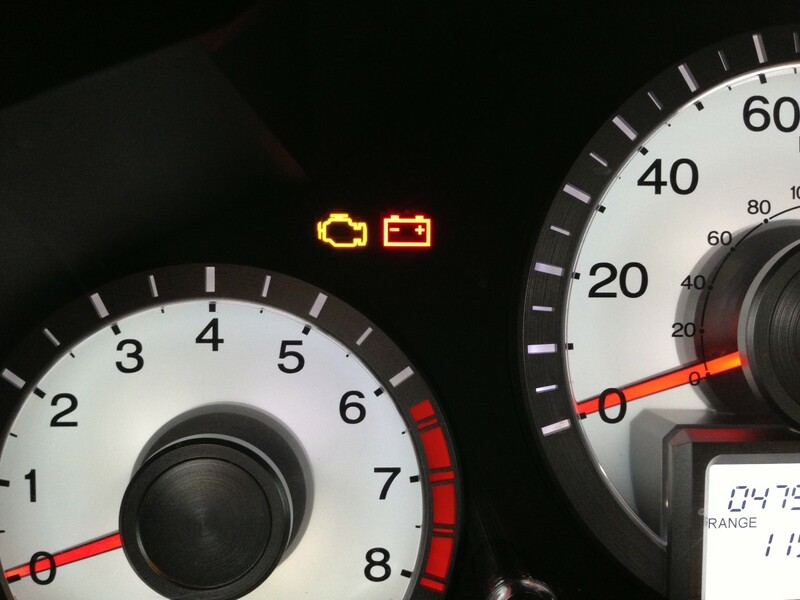 Low levels indicate a car that has not been well looked after by its previous owner(s). Remove the oil cap and check for that famous "mayonnaise" around the cap and the threads. Any mayo here and it is likely that the car has head gasket problems. Inspect it inside and make sure all the controls are working such as the windows, switches, heating, air-con, vents etc. Make sure all the dashboard lights illuminate correctly and extinguish when the car is started. Start the car yourself—do not let the dealer take it round the block to "warm it up." Start it from cold and listen for any rattles. If buying a car with a turbo-charger then start-up from cold, take a friend and get them to check for excessive smoke at startup (blue smoke), this usually means there's oil in the smoke. Avoid, it could be the Turbo or valve seats/stems. Lift the carpet in the boot and check the weld are perfectly straight. Also look for water in the spare tyre footwell (if it exists). 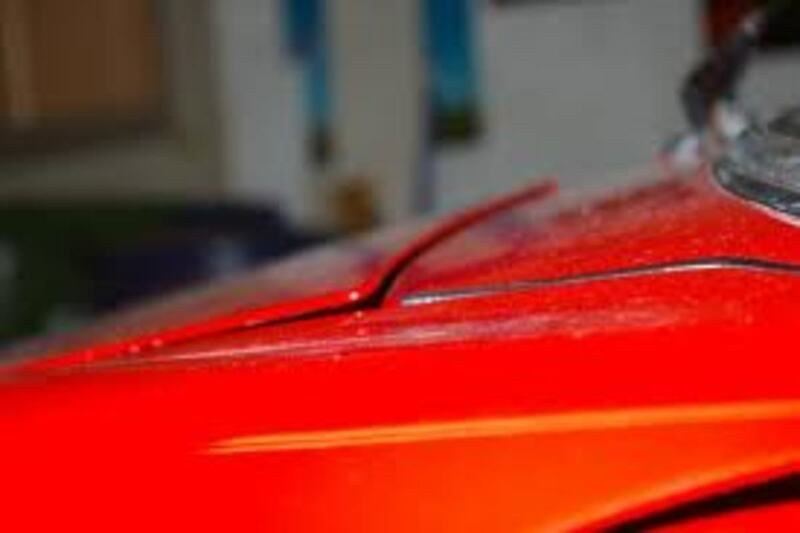 Check all lines between the bonnet and front wings and door are straight; if they aren't, it usually indicates an accident, all shut lines should be straight. Check the mileage vs. the interior condition, worn rubber pedal covers, worn gear knob cover, dull or worn areas on the steering wheel and excessive scratches around the ignition key can indicate high mileage, if the car is showing 30,000 for example miles then be wary. Check adjustable steering (if applicable) moves and locks correctly. Look inside the bonnets and doors for lines where the wing is attached to the car, a line in the paint can show where the masking tape was attached if the car has been re-sprayed (badly) after an accident or general repair. Listen to the engine; a loud tick can indicate a worn cam shaft. Don't view a car when it's wet, as paint mismatches do not show up. Avoid Q reg cars unless it's a kit car (do not touch it if it's a motorbike). Make sure the vehicle identification number is original and matches the HPI check, scuffed or new plates may indicate the car is stolen. If it does not match then walk away. 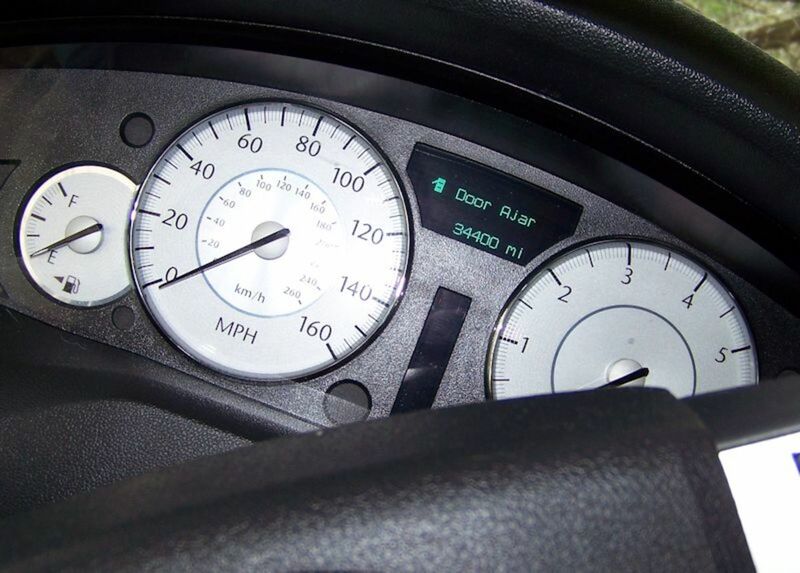 On older analogue speedometers, look at the mileage numbers. If they are not reasonably straight it can indicate the car has been clocked and had its mileage altered. Open the sunroof and check for leaks. Look for cracks in the rubber seals on older cars. If you see a car that you like, comes in on your budget and fits the bill for your daily needs, then take it for a test drive. Bring along your wife or partner, too, so they can also appreciate being a driver of the car (or a passenger). Some dealers will let you go by yourself (which I prefer as you can sit an concentrate on the car fully), but most will want to come along with you (which is understandable!). See how the car handles and initially drive with the stereo/CD player off. Check the lights, reversing lights, hand brake, clutch (if driving a manual shift) and mirrors during your test drive. If you note any minor issues, these can again be brought to the attention of the dealer. In my case, the "time for service" light illuminated as I began my test drive. The dealer agreed to have the car serviced before I picked it up, which all mounts up to savings for the buyer. Touch the bonnet to see if the engine is warm. A whine or loud rumble on the test drive might be a failing wheel bearing. On 4WD cars this can be costly. Check for slippage in the clutch on the test drive. A 4WD car can cost from anything up to £1500 for a clutch change, depending on the make. Check for a judder in the brake pedal when braking firmly. This usually indicates warped or worn brake disks. 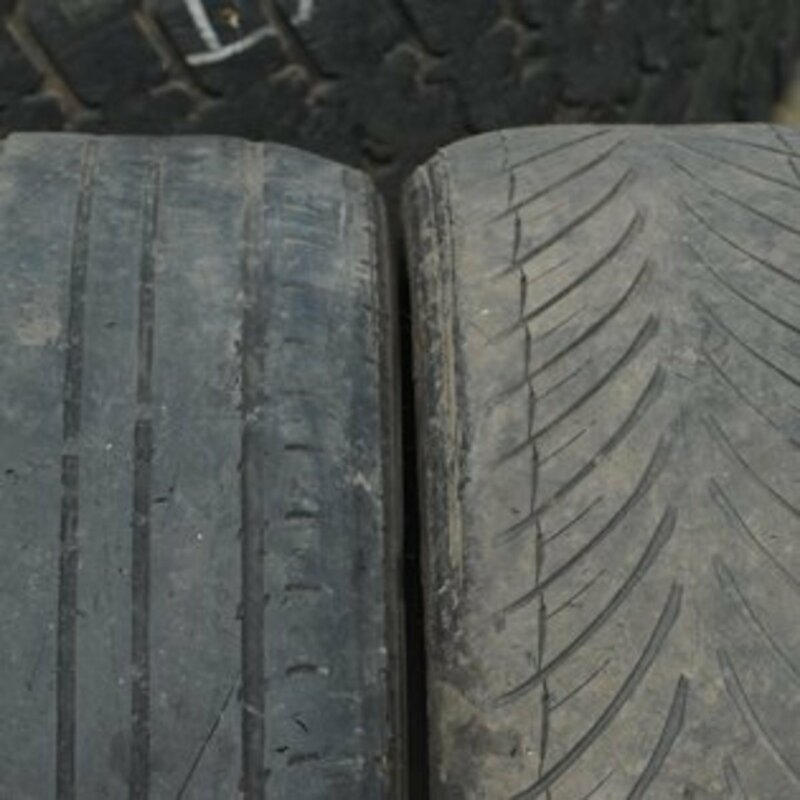 Any knocks when going over bumps could mean a worn drop link or ball joint or worn bushes. Any play in the steering could indicate worn steering, worn ball joints, worn tyres, the tyres require re-balancing or a tracking rod end requires replacing. If the car has power steering then turn wheel fully left and right at a standstill. The power steering pump noise will increase slightly, but if it is excessively loud it could mean a worn power steering pump or at the least the power steering fluid level is low. If you have your heart set on a certain type of car then do a little research. Find out if and when the timing belt needs to be replaced. 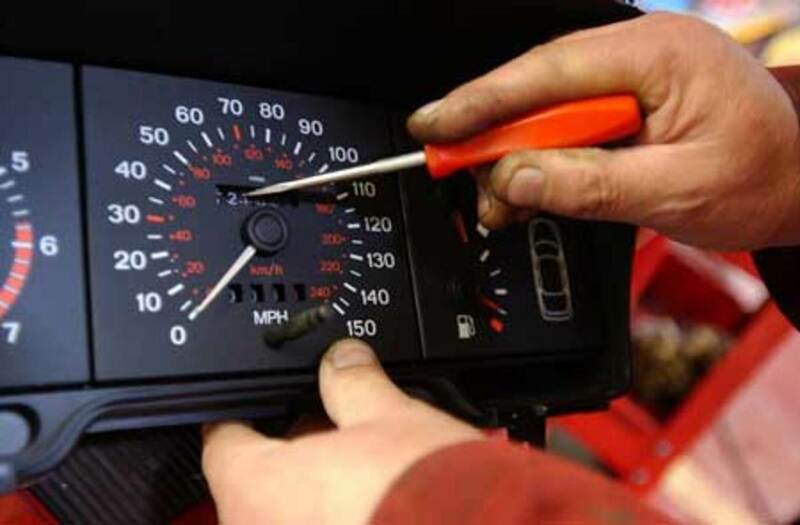 Find out the service intervals (is it every 120000 or 18000 miles? ), find out known problem points of the car you are looking at. You can really find out the pros and cons of makes and models—and if a car has FSH you will also be able to find out if any work required (such as the timing belt) has already been carried out. Fuel consumption is also easy to find out—and with the ridiculous prices of fuel these days it is well worth looking into. Be prepared to negotiate with the dealer. You can usually get some sort of discount on the car; whether it be monetary, road tax or even a longer MOT. Ask about vehicle warranty. A decent dealer should also offer you some sort of warranty (up to six months ideally) on a used car. You should be able to drive away a car with a decent length warranty, six months road tax (minimum), a set of decent tyres and a full MOT. See the video below featuring Quentin Wilson. It is an older video, but what he says still applies today. He is not looking at dealership cars, but his tips on mileage, service history and test driving apply one hundred percent. Good or Bad Car Buying Experiences? Wow! So many things to watch out for, it's almost kind of overwhelming. Great checklist though, better safe than sorry. This is definitely going to help me. I'm looking to get a Ford from Metro Ford, http://www.kcmetroford.com, and this will help me know what to look for. I knew a few of these, such as checking the tread on the tires and to look for rust and dents. The other advice I didn't know.